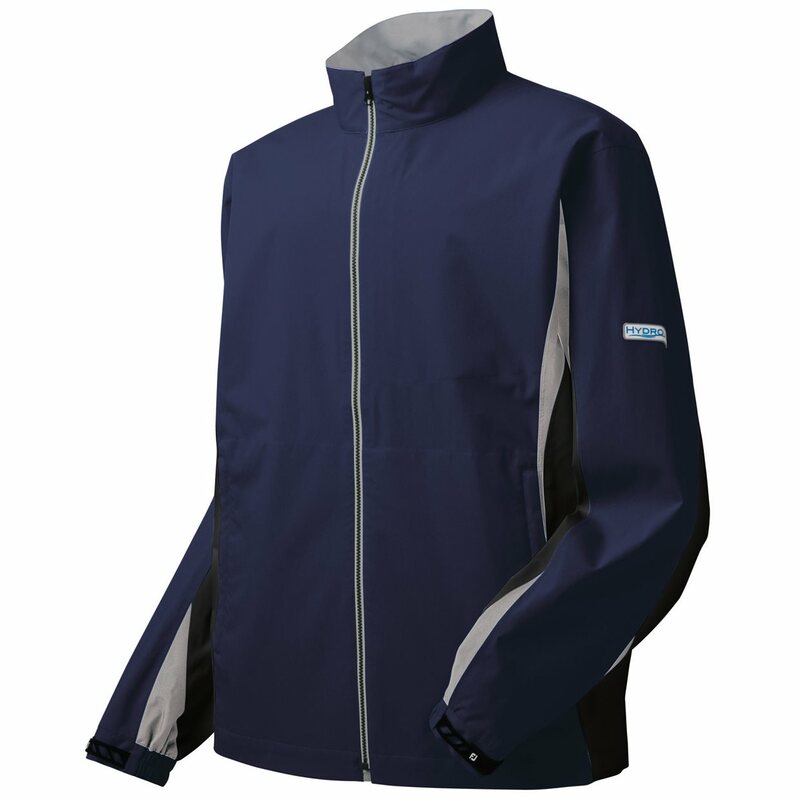 The FootJoy DryJoys Hydrolite rain jacket is made up of advanced technology-packed materials that deliver 100% waterproof, breathable protection for golfers in windy and rainy conditions. For the price this jacket gets the job done. I couldn't justify spending several hundred dollars on a rain jacket when I don't play in driving rain. The Hydrolite series works fine in light rain, but in heavier rain it doesn't keep you dry. If the temperature is high, you get the double effect of temperature and rain soak to make your life miserable. Buy something more expensive - this is a product where moderate to lower price gear doesn't get it done. Great in a light rain or mist. Did Ok in a stronger rain too. I'd get another when the time comes.